Our office is a brand-new facility that offers you personalized and advanced health care. Dr. Bethany runs our office, and she’s ready to greet you with a friendly smile and find out how we can help you. The initial paperwork can be found on our website or completed when you arrive at our office. If you’d prefer to complete it in the office, please arrive 15 minutes early. You’ll then sit down with Dr. Bethany in a private room for a one-on-one consultation. We’ll discuss your health history, your health goals, and the great benefits that chiropractic care has to offer. 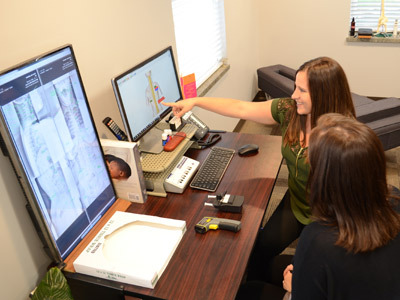 Then, we’ll go through an examination and specific scans with the Insight™ Subluxation Station that will tell Dr. Bethany how well your nervous system is functioning. 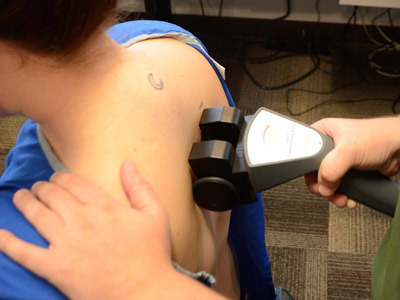 These scans will give us a measurable outcome for assessing your health. 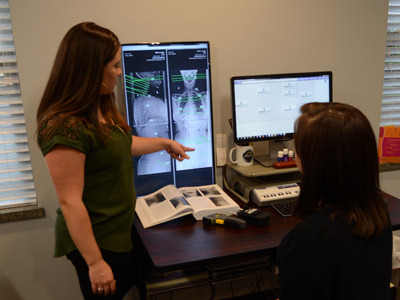 Depending on your condition, we usually take full-spine digital X-rays. Finally, we will schedule you for your next appointment to go over your findings with Dr. Bethany. Please allow one hour for your first appointment. 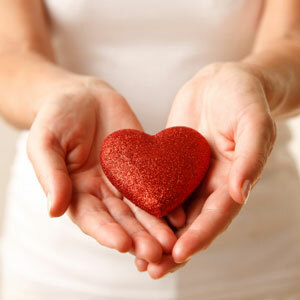 Once you commit to care, you will receive your first adjustment. Please allow approximately 30 minutes for you second visit. On a regular visit following your review of findings, you will be greeted with a warm smile from Dr. Bethany. You will then electronically sign in and then get adjusted by Dr. Bethany in a private adjusting room. Please allow 10-15 minutes for these appointments. Each and every adjustment is focused on restoring your health and wellness. Dr. Bethany runs regular health and wellness workshops for our patients and externally for area groups. We are passionate about caring for children and offer talks about why it’s important for kids to get adjusted. To schedule a lunch and learn or wellness workshop for your group contact us today at (724) 519-9400. Revitalize your health, naturally. Contact us today to find out what we can do for you!